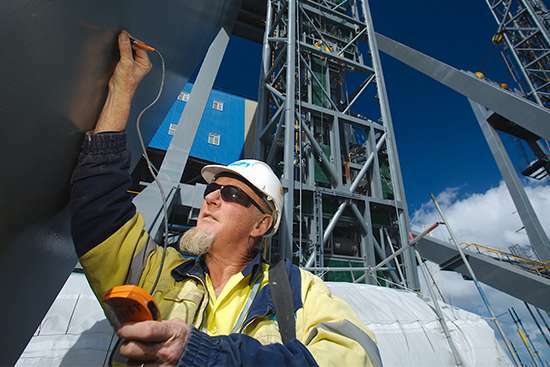 We’ve taken a unique approach to safety, with an initiative created by our people. 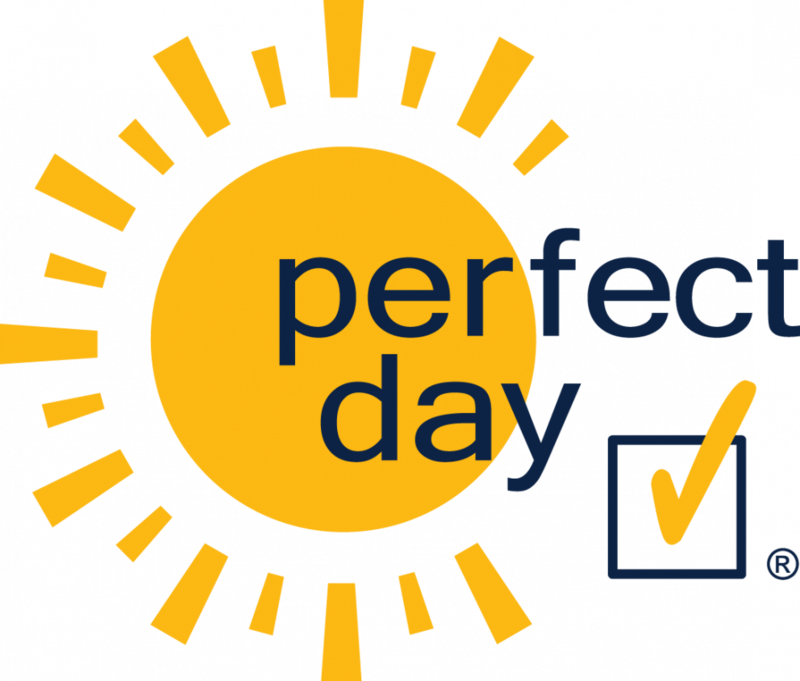 The Perfect Day initiative moves away from the traditional mindset of health and safety, to a dynamic and positive approach. 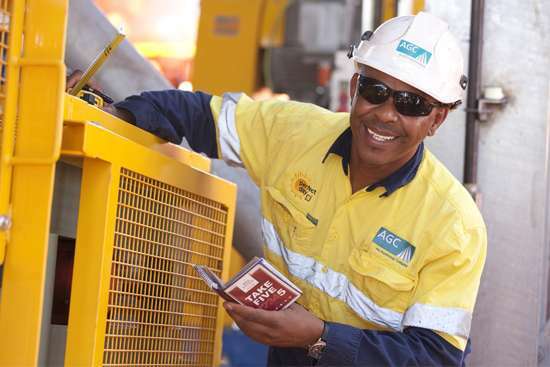 It is focused on delivering excellence in safety performance, one day at a time. 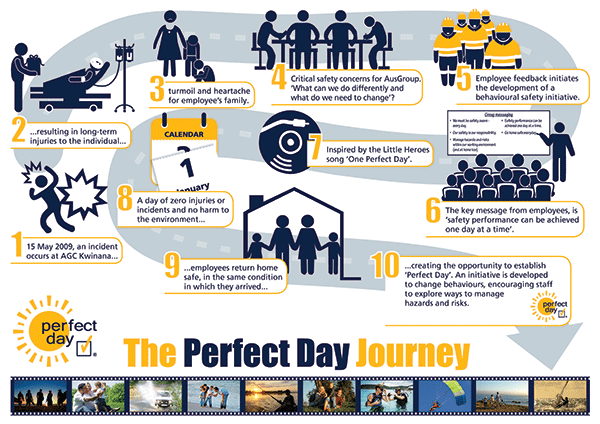 A day when there are zero injuries or incidents, there is no harm to the environment and all of our employees return home in the same condition in which they arrived is the definition of a Perfect Day. We make sure that safety always comes first. 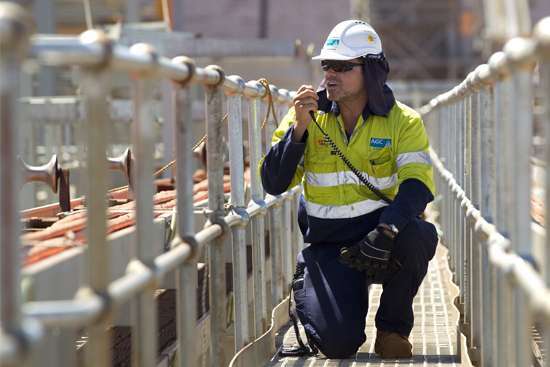 Our health, safety and environment standards are embedded into our management systems and processes. They guide the decisions that we make as we strive for HSE excellence in everything we do. Our comprehensive HSE systems are built on a foundation of risk management and are certified to AS4801 and OHSAS18001.